Sonja’s passion for traveling started at a very young age; growing up in Serbia, Europe was easily accessible by car or train. By the age of 5 she had already toured the coasts of Greece, Croatia and many other European Countries. Sonja’s mother Vesna started up Vesna Travel in 2012, and Sonja took over as Manager in 2014 after having worked there for a few years. Vesna sadly passed away in 2014, and Sonja continues her legacy by continuing her mother’s passion for travel and helping others plan their trips. A lifelong wildlife and adventure lover, her travels have taken her from the most western tip of Africa, to a three day trek through the jungles of Thailand. Despite having a strong affinity to exotic destinations, she also has been to luxury all-inclusive in Mexico, Cuba, Jamaica and Dominican Republic. She is very well rounded when it comes to travelling, and can help you plan your adventure no matter what it might be. Her area of expertise include: airfare & hotels in Europe, destination weddings, cruises, all-inclusive packages & knowledge of the best tours in exotic destinations. She is also Sandals Certified and has personally visited every Sandals/Beaches resort in Jamaica. Brankica is a professional in the Travel & Tourism industry with over 8 years’ experience working for well-known global organizations. 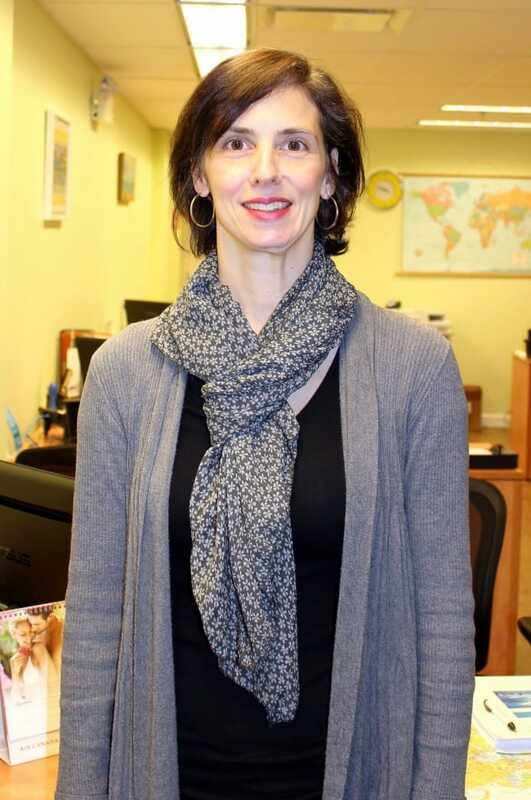 She has completed the Tourism Diploma Program at Canadian Tourism College where she developed strong knowledge of tourism marketing, professional Sales, international airfare structure and Accommodation and Cost Structures. She is a multilingual who speaks English, Serbian, Spanish and conversational German and has travelled to many destinations including: Jamaica, Mexico, Cuba (Varadero and Havana, California, Eastern Europe including all of the Croatian Coast, Serbia, Macedonia, Spain, Netherlands, etc. She is very passionate about Travel and will go out of her way to make the Customers experience a memorable one. Born and raised in Belgrade, Serbia, Minja has lived in 3 different countries and travelled all over the world. Her passion and curiosity to see new attractions, try different cuisine and immerse herself in local culture lead her to find work in the Travel Industry. Trip planning can be an enjoyment for some people but not for all; that’s where she comes in. Her experience travelling around the world and attention to detail has enabled her to create hassle free vacations that leave amazing, long lasting memories. From selecting the right hotels to creating a full itinerary – it’s all customized to your needs. Jila studied travel and tourism before joining the travel industry in 1999. At first it was just a job, but it gradually became a part of her life. Her circle of my friends grows constantly and many lifelong clients are now a part of that friend group. Initially her market was confined to Iranians and its surrounding countries but it was diversified with time. Now she covers Europe, Asia, North America and Australia; providing her clients with travel services for their personal, family, business or vacation trips. These services include tickets, seat reservations, special food arrangement, hotels, car rental and finally as a licensed travel insurer; travel insurance. Natasa has been in the Travel Industry for over 30 years. 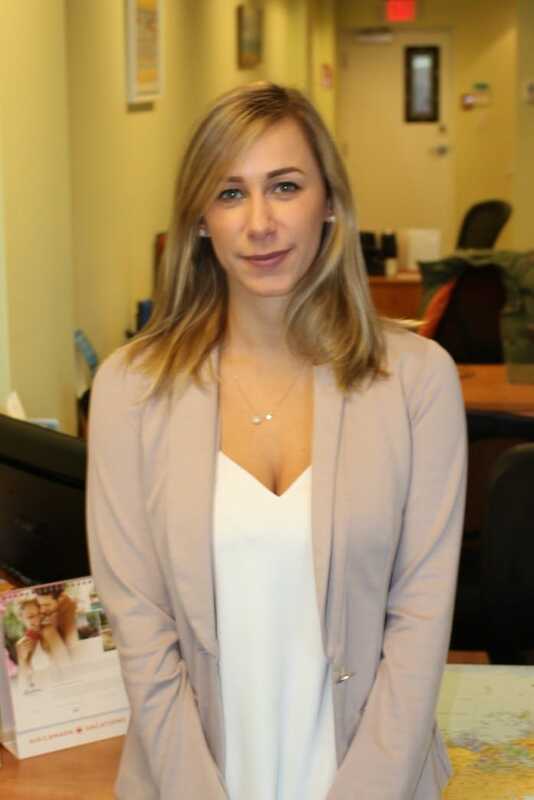 She is educated, knowledgeable, and experienced in helping clients book airfare, tour packages, hotels, car rentals, cruises and any other destination they could think of. She has visited almost all of Europe, the Hawaiian islands including Maui, Oahu and Big Island, and has been to both Mexico & Cuba. “The world is a book and those who do no travel, read only one page"
She truly believes that Travel can be one of the most life-changing things you can do in life.